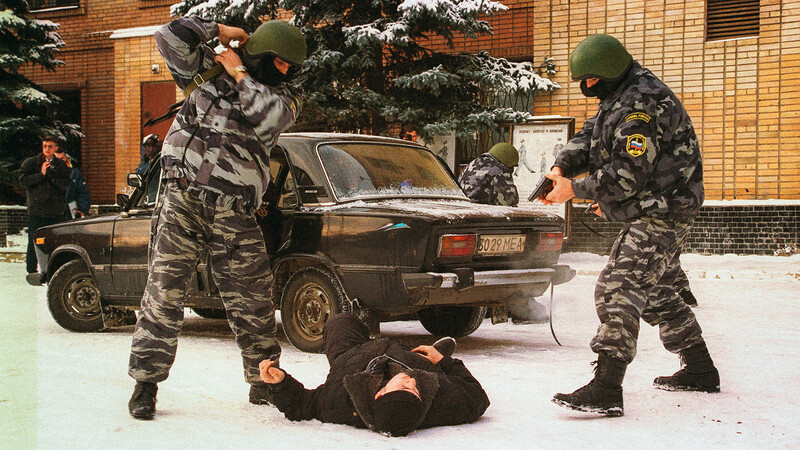 Why did Russian police 'Robin Hoods' execute criminals without a trial? An urban legend recalls the story of policemen-avengers who in the 1990s fought criminals in a criminal way, shooting them on the streets and blowing up their cars. Convincing proof and reliable witnesses are still lacking to confirm this story, but many today are certain that it’s true. In the 1998 movie, Renegade Force, SWAT officers tired of widespread corruption and impunity in the American justice system unleash a vigilante campaign against criminals. The movie claimed to be fiction, but its creators had no idea that what they depicted could actually happen in Russia at that time. Many believe that in the 1990s a shadowy police unit called “White Arrow” led a secret war against mob bosses, combating them with illegal methods - executions without trial and blowing them up. The fall of the Soviet Union was followed by a disastrous economic crisis that led to a catastrophic decline in the standard of living. Russia was overwhelmed by widespread banditism, gangster wars, mass killings, and racketeering. Mafia bosses fought and assassinated each other in a frantic struggle for power, wealth and influence. Some of those killings, many believe, were not the work of other bandits, but instead by the police officers themselves, who decided not to play by the rules anymore. 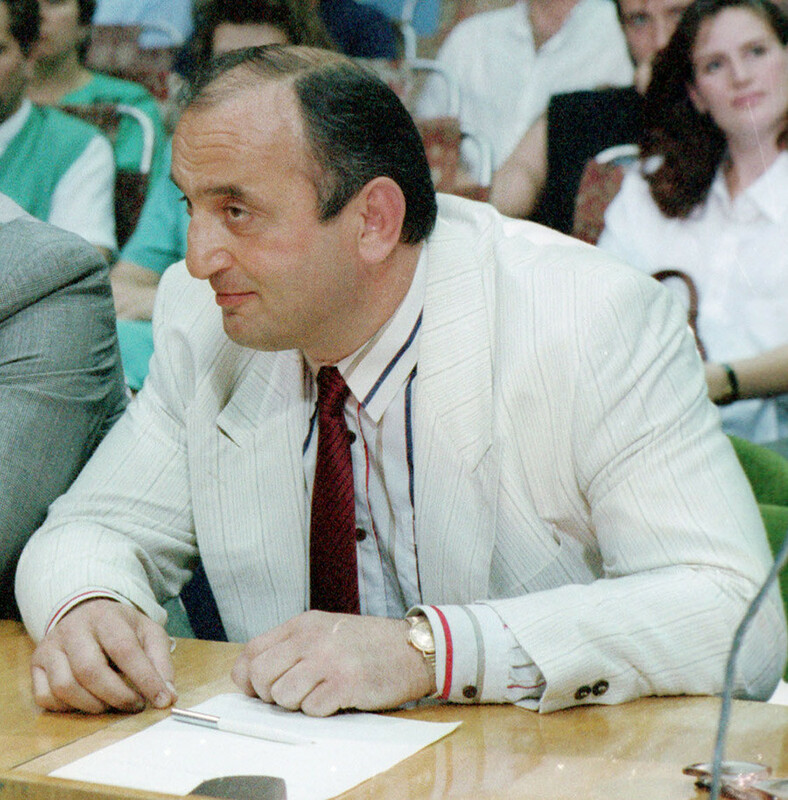 First mention of White Arrow came in 1998 in accusations by mafia boss Tigran Petrosyan, who positioned himself as a businessman. Tigran blamed the Smolensk police anti-crime department and its chief Alexander Lomtikov in the brutal murder of one of his associates and the disappearance of another. Lomtikov and some of his colleagues were arrested, but they were released a month later due to lack of evidence. As for Petrosyan he was killed two years later, and his murder remains unsolved. One version of the legend says that White Arrow was established by the authorities to act in the interests of the state. When gangs tried to encroach on state territory, they were annihilated. Thus, in 1994, it is possible that Otari Kvantrishvilli was killed because he dealt in the export of oil, timber and non-ferrous metals, and also expressed a desire to start a career in politics. Kvantrishvilli had friends in high places, and couldn’t be easily arrested. Thus, it’s suspected that White Arrow was activated. 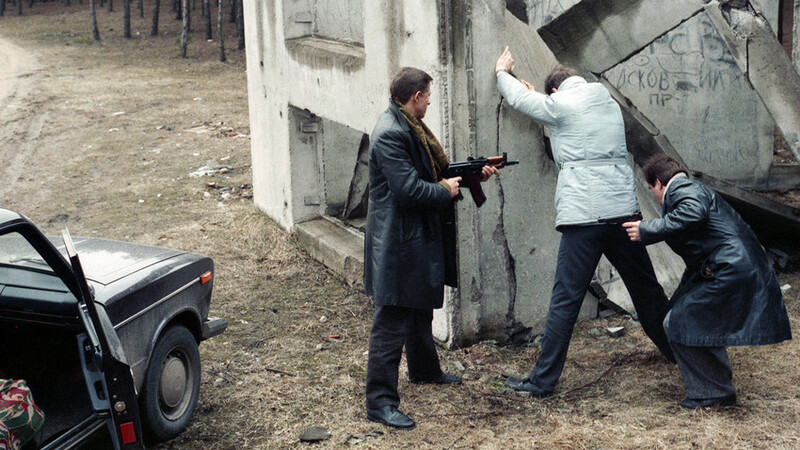 That same year, the Mercedes of another mafia boss, Sergey Timofeev (“Sylvestr”), was blown up. Before that, the “businessman” had started activities in the oil sector. Also, gangsters were leaning on small and medium-sized business, and the state was losing out on a significant amount of potential tax revenues. The secret unit supposedly resolved this problem by exterminating the most dangerous gangsters. Many believe, however, that the state had nothing to do with the creation of White Arrow, and that it was most likely the private initiative of police officers who were tired of the vast level of corruption and lack of justice. 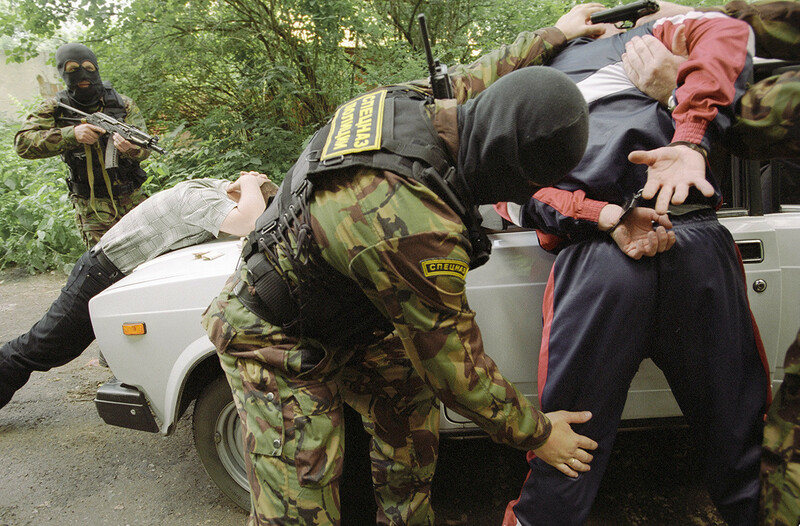 As experienced servicemen from special units of the Interior Ministry and FSB, these “Robin Hoods” hunted down mafia bosses, which they couldn’t touch legally. They kidnapped criminals, who disappeared without a trace, blew up their cars, and brazenly shot them on the streets. It was believed the White Arrow often used gangsters against other gangsters. Thus, the famous contract killer, Alexander Solonik, purportedly worked for this secret organization. As a former police officer, he could maintain close ties with his professional colleagues and was used in their secret operations. In 1995, Solonik mysteriously escaped prison and fled to Greece, where two years later he was killed. In 1998, two members of the Kurgan crime group died in prison on the same day. Supposedly they were tied to the policemen-avengers and were going to testify against them. Looks like White Arrow cut all loose ends. By the early 2000s, with the end of Russia’s era of mass banditism, the legend of White Arrow also mostly faded away. Many killings of mob bosses are still unsolved, however, and there are no living witnesses to testify about such extra-judicial activity, if there ever was any.